We've Been Open For 10 Weeks! We sold our first dress on our very first day and we didn’t even have time to open the champagne to celebrate! 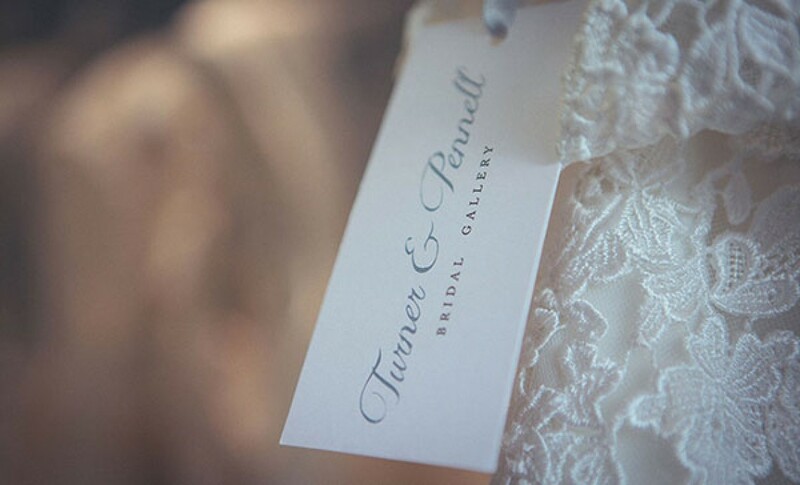 We have met so many amazing brides and their families and friends and we love being a part of your very special day. Here in the shop, we are always discussing with brides how hard it is to find a dress to suit all their bridesmaids. One is tall, one is short, one doesn’t like their arms and the other doesn’t like their legs etc etc. Does this ring a bell with you? Cannot believe it’s been a week since our big launch party, we have met so many brides since then and tried on pretty much all of the dresses in the shop. It’s been 10 months in the making and this time next week we would have completed our first day dressing some gorgeous Brides to be!